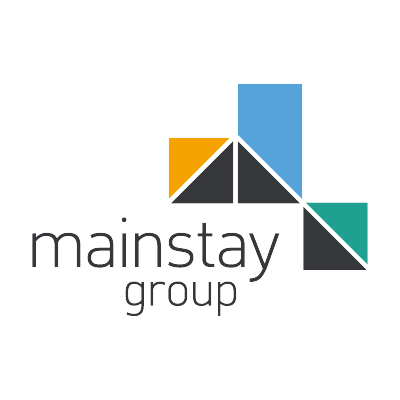 Mainstay are proud of our many industry accreditations, a testament to our stringent business processes and uncompromising attitude to compliance & risk. As your managing agent we undertake the management of your risk through our own in house Health, Safety and Compliance teams. Our team of specialists work closely with our Property Managers to deliver bespoke and practical solutions. We don’t outsource our Health and Safety to a third party, but we do work with a dedicated Primary Fire Authority. 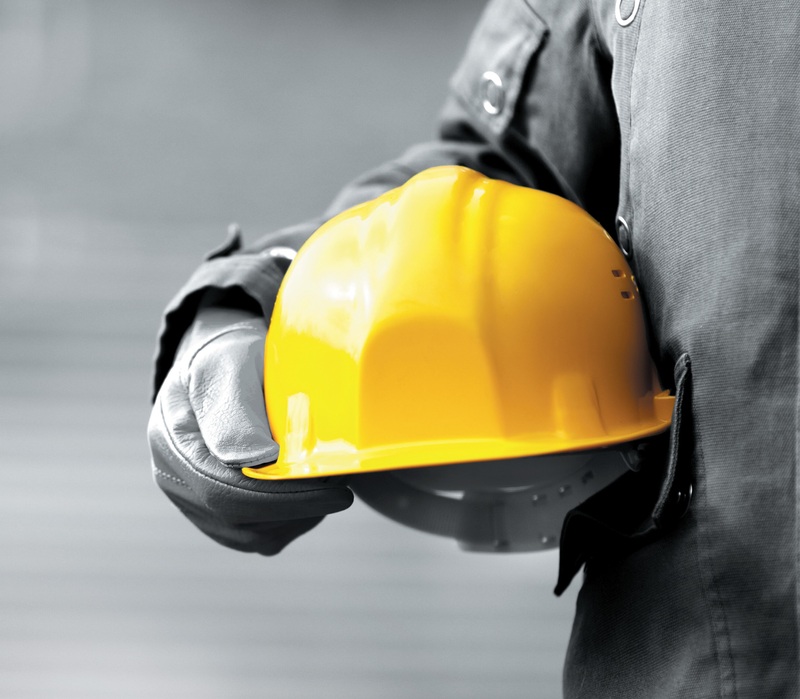 As well as our inspections carried out by trained members of staff to identify health and safety risks we also carry out six monthly formal health and safety inspections. These will create formal action plans with a closure timetable. Any actions of urgent nature or those that are not completed within the timescales in the plan are escalated to our Board to ensure governance in this area. This process serves to not only ensure the ongoing integrity of the site from a fire and general safety perspective but will also ensure tenant areas are being maintained within the terms of the rental agreement.